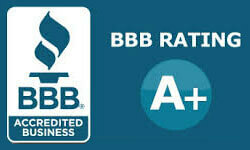 Name a Star Live is a star registration service that ensures your personal touch on the heavens. 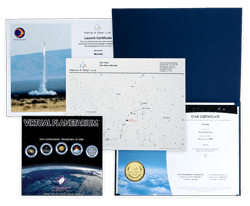 We are a product of Space Services Inc., who launched the first privately funded rocket into outer space on September 8, 1982. Since that time, the Space Services team has always been dedicated to opening the heavens for all of us. When you register your star name with dedication to your loved ones, we maintain an accurate database of tracking your star. You can find out when your star’s constellation is visible using our View Star Visibility Calendar. You also have the option of launching your star names and dedications on board real space missions to Earth’s orbit or beyond. Are you ready to make your mark in the Universe? Register your star name for your loved ones and place them in a constellation that fits their personality. Let our lovable Star Bear deliver a memory to last a lifetime. 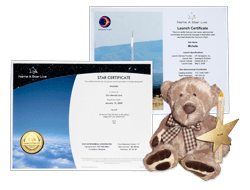 This cuddly bear will arrive on your doorstep with a printed Star Certificate for display as well as everything needed to find your constellation in the night sky. Explore the Universe with the our popular Deluxe Gift Set. You won't believe what you'll learn as you step into the cosmos with our Virtual Planetarium astronomy software and everything you'll need to locate your star.